Omega 3 polyunsaturated fatty acid is helpful for brain development, good eye health, maintaining a healthy heart, and reducing the risk of heart disease. Where can we source Omega 3? 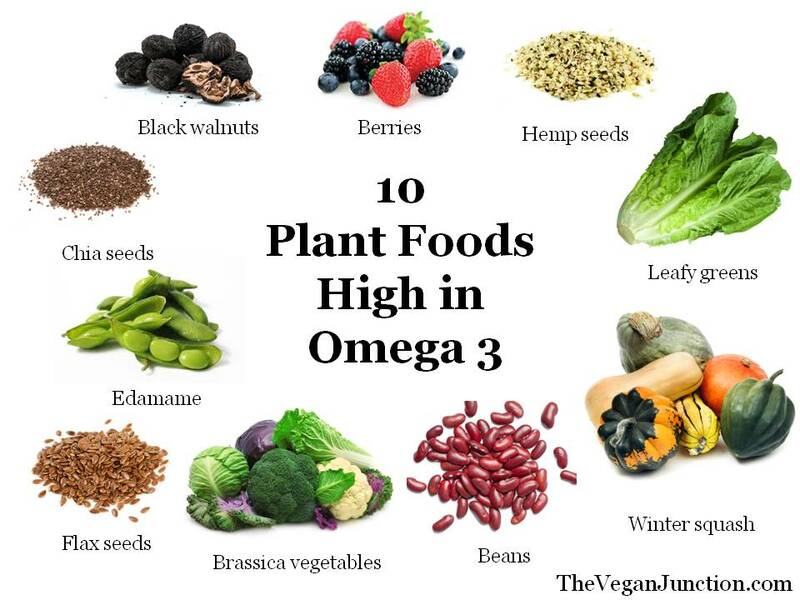 Flaxseed oil, rapeseed oil, soya oil, avocado, hemp seed, walnuts, pumpkin seeds, and soya-based foods, such as tofu, and and green leafy vegetables, are good sources for Omega-3. The jury’s still out on this one. If in doubt, consult your GP. What happens if we have too much Omega 3? Studies indicate that most of us consume too much Omega 6, and that we need to increase our intake of Omega 3, so this situation isn't likely to arise.